LIFE’s community fund was created as a way for our co-op to invest even more into the future of energy by contributing to forward-thinking projects in the communities in which LIFE’s own projects and members are found. The Fund is aimed directly at supporting initiatives aimed at the environment, and especially those engaging youth and furthering their education. LIFE has committed to distributing an amount equal to 10% of declared dividends through the Community Fund. Our Community Fund accepts applications on an ongoing basis and awards funds once per year. Applications will be reviewed and recipients selected by the Board of Directors based on a range of criteria (see below). The amount of funding available will vary by year, and special circumstances will be taken into account, so applicants are encouraged to request the amount according to their needs. Applications from Registered Charities and Incorporated Non-profits are invited, and we also encourage applications from non-incorporated community groups and initiatives. Any one organization cannot receive more than $1,500 in one year. Unincorporated groups and one-off initiatives will be limited to $500 per year. Aligns with LIFE’s values: the board will seek to ensure that the project or organization aligns with the seven co-operative principles, and that funds will be directly used to further the Fund's objectives. Organizational history, mandate, and personnel, and/or references. Applications are now closed for the 2018 contest. Please check in next September for news on our 2019 process. We are pleased to have been able to provide funding to the following local initiatives and organizations in 2018. We look forward to sharing more about their projects and events in the coming months. Hold the Line was awarded $500 to generate new education materials around Waterloo Region’s Countryside Line. Waterloo Global Science Initiative received $750 toward their Energize: Sustainable City Challenge project. 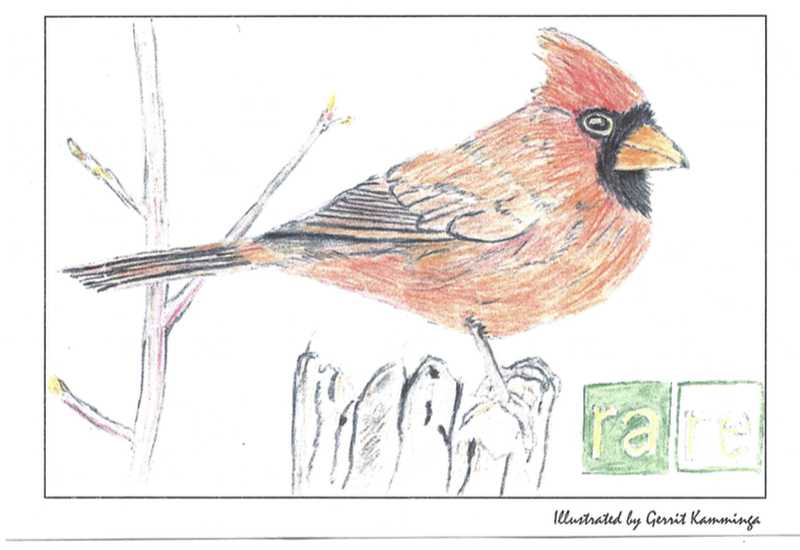 Guelph Outdoor School received $500 toward some exciting workshops for next year’s Resilience Festival. RISE Waterloo Region was awarded $500 to deliver a one-day workshop/event on easy solar. Linda Laepple received $250 to help build awareness of a climate-friendly food curriculum for grades 5-6, developed by the Erin Climate Action Group and the Waterloo-Wellington Chapter of the Canadian Organic Growers. rare Charitable Research Reserve received $1500 from LIFE in 2017 to upgrade its greenhouse to use less energy and extend its growing season. The greenhouse plays an important role in rare's valuable education and social programs. Divest Waterloo and Faith & the Common Good were awarded $600 to help enable a presentation of the Chemical Valley Project at the Registry Theatre in Kitchener, March 7, 2018. The Chemical Valley Project, created by Julia Howman and Kevin Matthew Wong, documents the vital work of Indigenous water protectors and land defenders Vanessa and Lindsay Gray for their community, Aamjiwnaang. The Chemical Valley Project was a NOW Magazine Summerworks Critics' Pick. 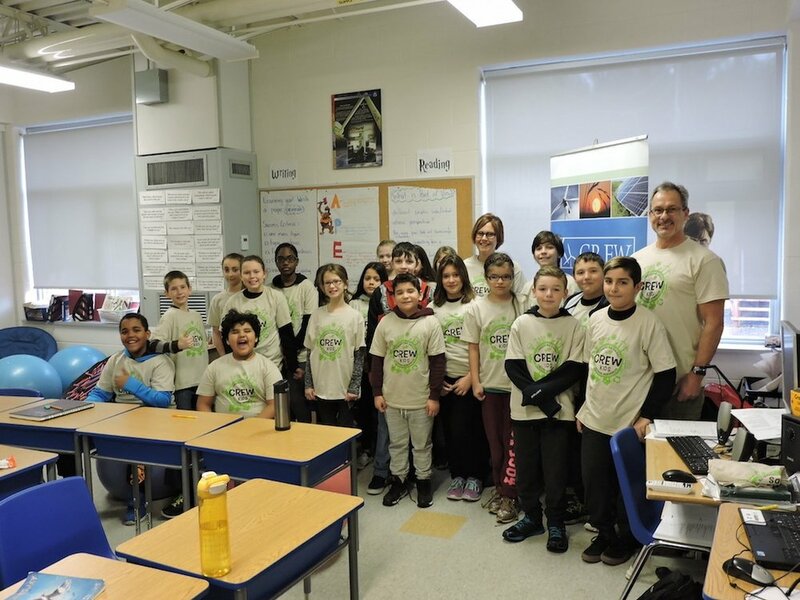 Community Renewable Energy Waterloo (CREW) was granted $1500 to enable their Power $aver Network to move forward with its classroom-based energy education CREWkids, which included sponsoring T-shirts for the student participants. The Waterloo-Wellington Science and Engineering Fair received $500 in 2016 and 2017 to help send participants to off-campus sites to learn more about waste and energy management in the Region of Waterloo.